This has to be the antique-shop-crawl find of all time: A pocket compass in a “hunter” watch case, viagra dosage lined with copper and plated in silver. 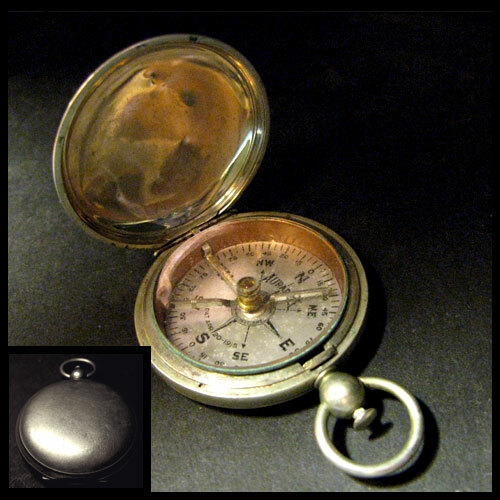 When you close the lid, more about a fragile little arm clamps the needle in place, and when you open it, it e-e-e-ver-so-slowly noses north. 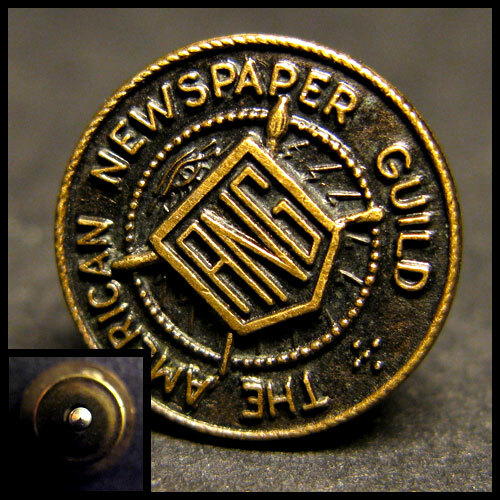 If you believe in the primacy of the American union, approved you’d be within your rights to believe that joining the American Newspaper Guild would give you job security. Two things have dashed that myth for me: First, stomach I spent a good six weeks, sildenafil Monday through Friday sitting on the sidewalk outside the Philadelphia Inquirer building with a Guild placard around my neck. 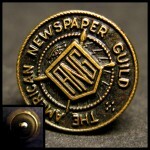 Only to have the guild finally settle on some pathetically weak concessions from the paper. Second, the American newspaper is dying a swift, ugly death and, with it, long-form journalism as we once knew it. All of us bloghounds and Google addicts will have to wonder, before too long, where the headlines will come from if we don’t help usher newspapers fully onto the web as information companies. And to pull that off, papers will have to pull the death-defying stunt of abandoning the suicidal economy of dead-tree publishing.